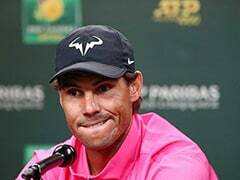 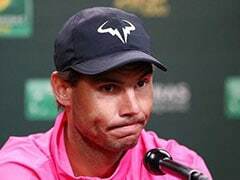 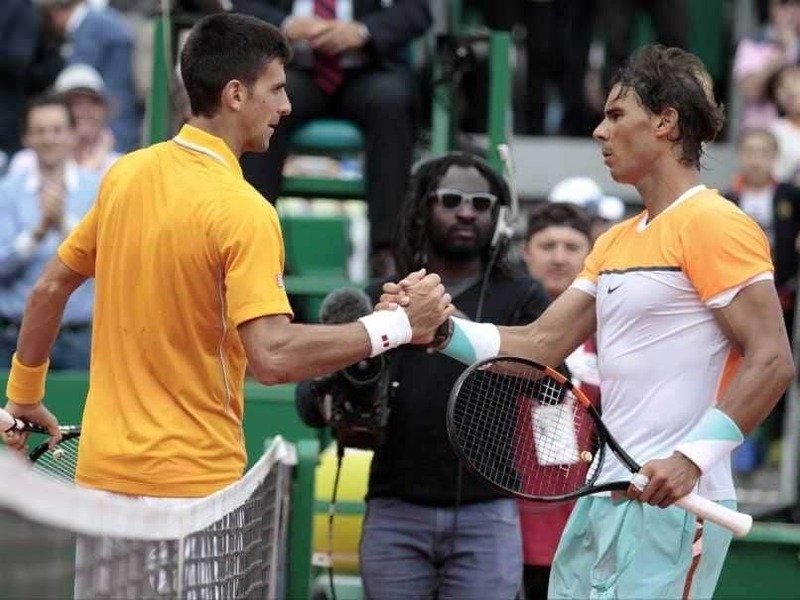 Rafael Nadal and Novak Djokovic will face key physical and mental tests as the European clay-court season kicks off on Sunday at the Monte Carlo Masters. 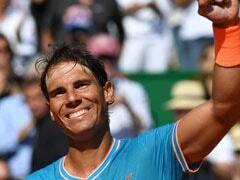 For 11-time tournament champion Nadal, it's all about his troublesome left knee. 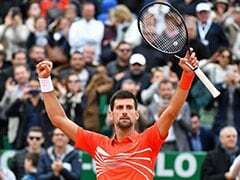 For Djokovic, the major goal will be to emerge from a minor slump which left the world number one short of the quarter-finals at both the Indian Wells and Miami Masters events last month. 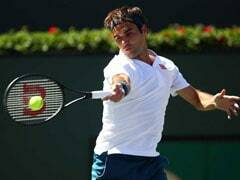 The Serb, embroiled in ATP political issues as president of the Player Council, has admitted to recent distractions.